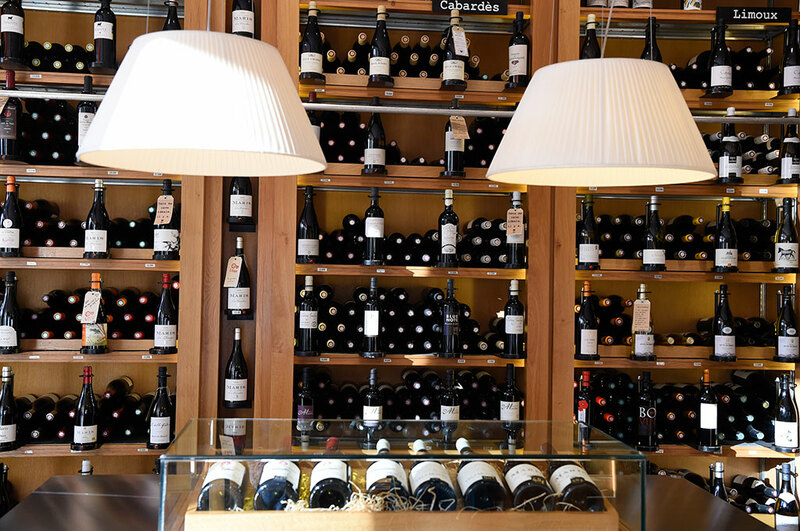 L’Atelier des Vignerons is a veritable showcase of Languedoc & Roussillon wines, situated in the heart of Limoux and its vineyards. Carefully selected for their qualities and for the quality care taken with their production, each of these wines has a history which we will be delighted to tell. Refinement and quality come together in a charming Venetian-style decor, making l’Atelier des Vignerons an essential address for the discovery of the region’s most beautiful pearls. In the presence of vine growers and other professionals from the world of wine: in a convivial atmosphere, l’Atelier des Vignerons organizes tasting sessions of wines and products of the Languedoc terroirs.